Residents in Blackburn have funded a £14,000 alley gate scheme in their neighbourhood to prevent anti-social behaviour. Shear Brow and Corporation Park ward councillors have worked with the residents and local businesses to help support the scheme. Neighbours in London Road, Inkerman Street, Kendal Street, Blackburn Street and Altom Street, Blackburn have each contributed £100 towards the steel gates which are being installed to the ends of back streets and alleyways this week. The anti-social behaviour, crime and policing act 2014 allows local authorities the power through a public space protection order (PSPO) to restrict public right of way over a highway to reduce crime and anti-social behaviour. This is a really good example of communities coming together and working in partnership to help make things better in their own neighbourhoods. Due to the level of funding cuts the Council has had to make over recent years it can no longer fund these types of schemes so it is particularly good to see that residents are really happy with the outcome. The gates will make a positive difference in terms of negating anti-social behaviour and fly-tipping. The alley gates will enhance the area and residents will be able to take ownership of their back streets whilst parents can feel reassured that their children are safe and secure when playing out. We understand that the Council has to prioritise where it spends money so residents were happy to club together and pay for the gates. The community felt the alley gates would make a really positive difference in the area. We’d like to thank the Council for helping to advise and support us. I’d like to thank the community for getting involved in this project and responding so positively to the requests to support the scheme. 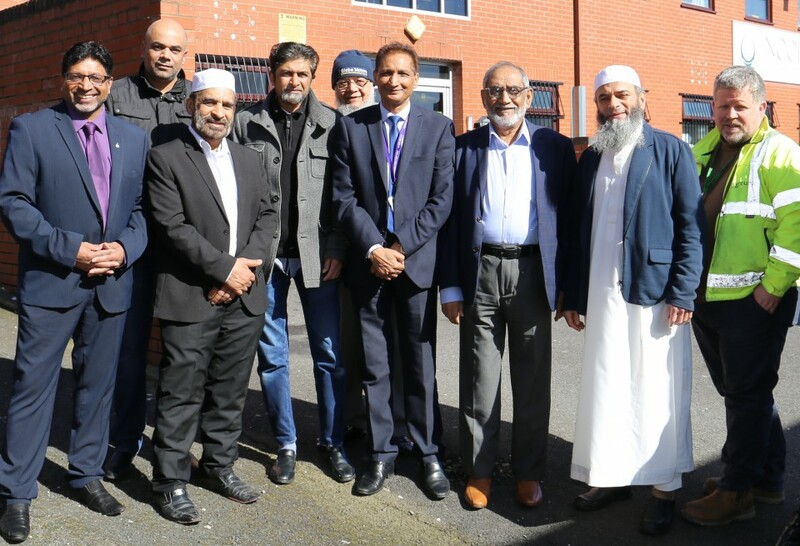 Musa Haldarvi, Trustee of the Noorani Education Centre in the area, contributed £3,000 to the scheme. We could see the value that having alley gates in the area will bring and help to prevent anti-social behaviour from occurring in these areas whilst giving residents a sense of pride and helping them to feel safer.